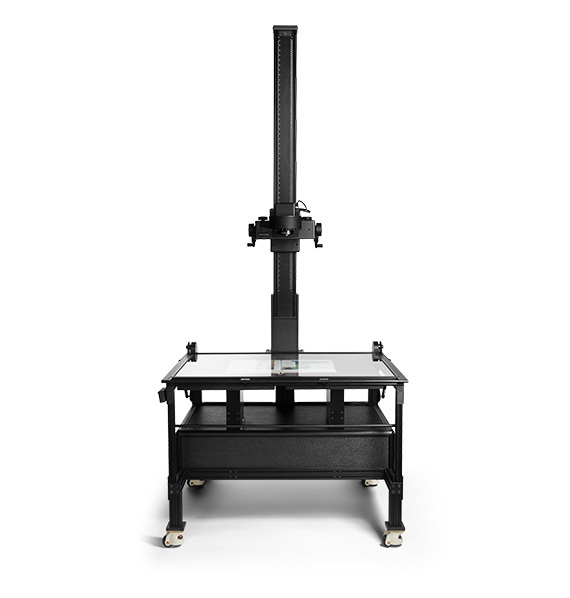 This capture system is used for digitization of books, maps and loose-document collections. 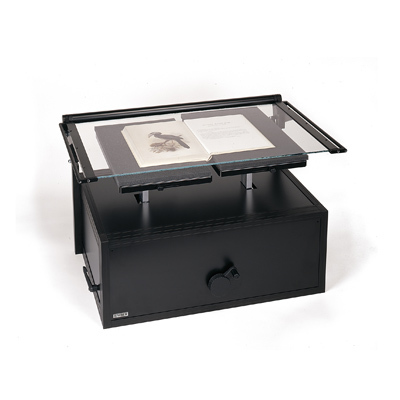 The DT RGC180 is the optimum solution for the rapid capture of rare, bound and loose document collections. NOT INCLUDED Phase One iXF or XF. 2pcs studio light, either flash or LED. Computer, monitor and mouse. 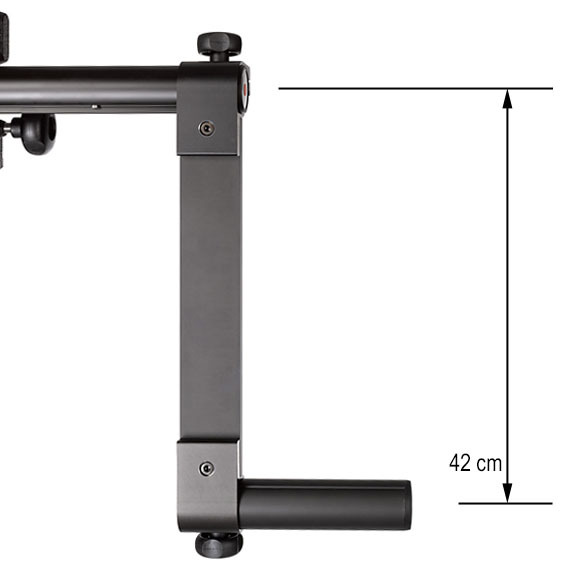 MONO-25 mounts to the Crossarm of the MONO Stand and brings the end of the crossarm at a 42cm (16") lower position. 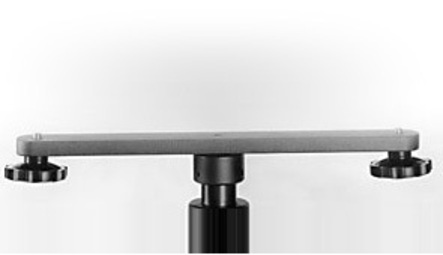 The MDS mounts to the 3/8" camera screw of the center column and features 2 mounts for 2 camera with 3/8" camera mount. 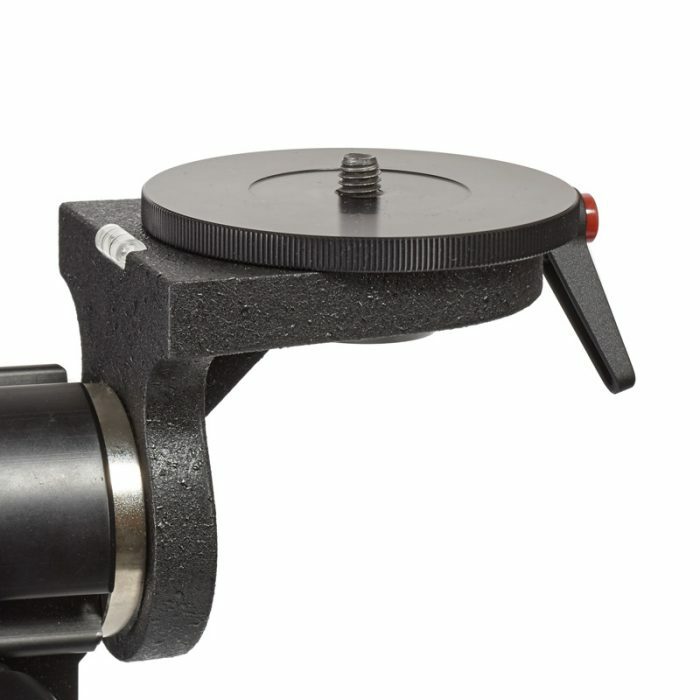 The U-29 fits directly into the crossarm U-4 or UBA and has a 3/8" camera mount on a 90 degrees angled platform and features a 360 degrees panning camera mount with 3/8" thread.